Item Number: 266-500 17876 Actual Weight: 1 lb. Strong, absorbent table paper protects exam tables from dirt and moisture while offering protection for patients. 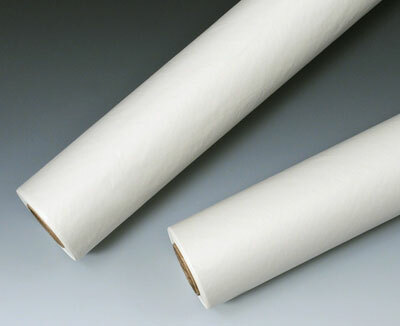 Rolls feature a heavier basis weight paper for strength and durability. Choose from crepe or smooth styles. All rolls are metered for exact length and individually poly bagged for cleanliness during shipment and storage.